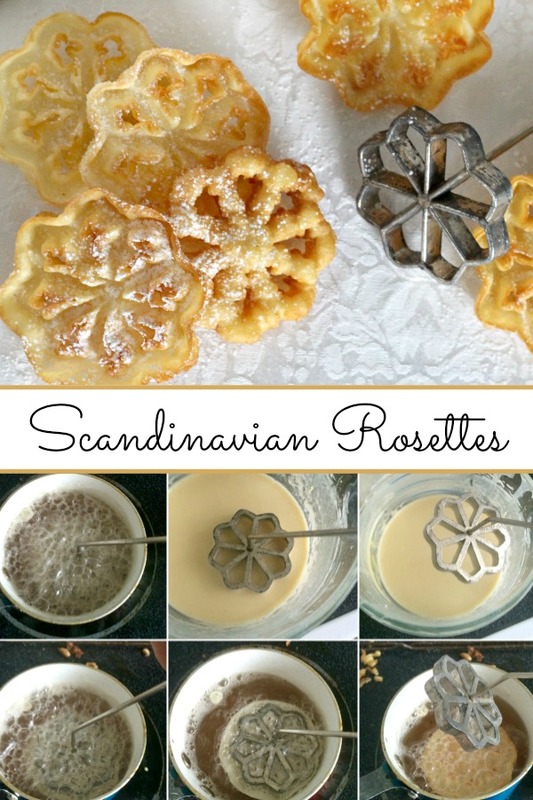 A rosette is a thin, cookie-like, deep-fried pastry of Scandinavian origin made using intricately designed irons. 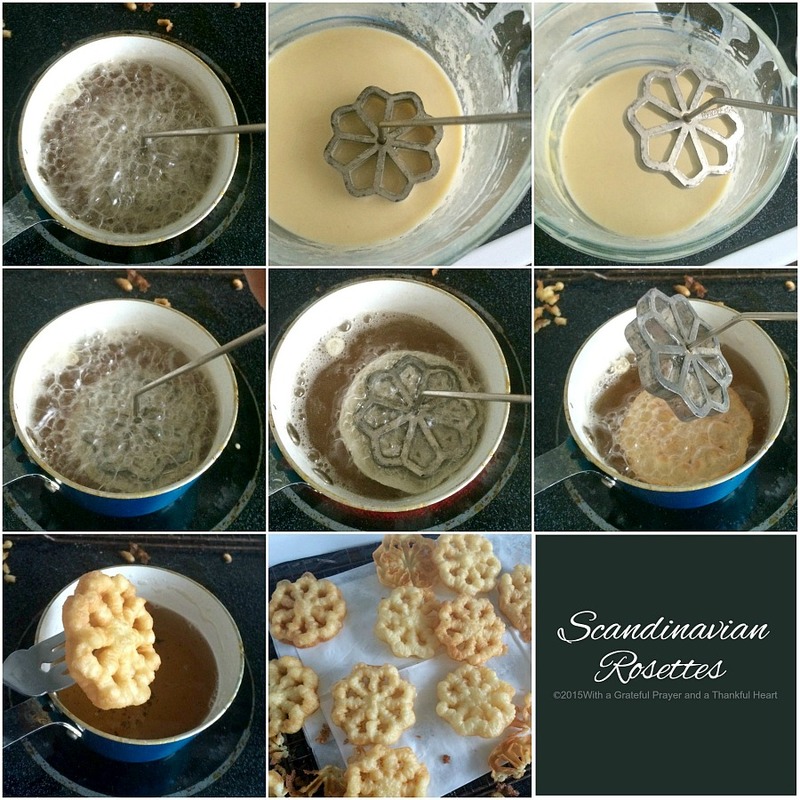 Scandinavian Rosettes are light, crispy and can be sprinkled with confectioners’ or granulated sugar. In a bowl combine the eggs, granulated sugar, and 1/4-teaspoon of salt; beat well. Add flour, milk, and vanilla; beat until smooth. Heat a rosette iron in deep hot oil (375°). 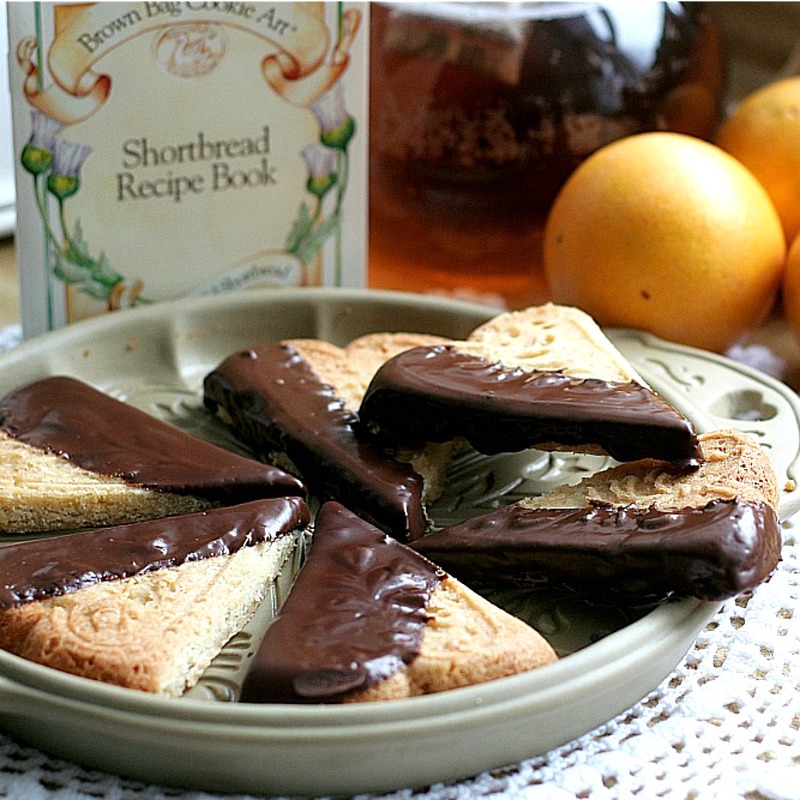 Dip hot rosette iron into batter, being careful batter only comes three quarters the way up the side of the iron. Fry rosette in the hot oil until golden. Lift iron out; tip slightly to drain off excess fat. With fork carefully push rosette off iron onto paper toweling placed on a wire rack. Reheat iron; drain and repeat. Heat the Rosette iron in the hot oil for a minute or so before placing for the first time into the batter. In my first attempts, the iron was not hot enough and the batter simply did not cling to the iron. Once the iron is nice and hot, carefully dip it into the batter just up to the top edge, for about 5 seconds. I could hear a soft sizzle and the batter nicely coated the iron. Then carefully remove the iron from the batter and immediately plunged it into the hot oil and cook for about 30 seconds. Your rosettes are beautiful! It sounds like the process isn't too difficult, once you get the knack. Oh goodness those do look amazing! Looks like french waffles you find at the fair. I'll have to watch out for a rosette tool when I am out and about. Yum! I have never made rosettes, Lorraine, but sure would let to try. I can just imagine their delicious taste. Yours turned out so pretty! Love your post. I too make rosettes and have for years. the family loves them. My mother made them when I was a little girl and my friends would beg me to bring them to parties and events. 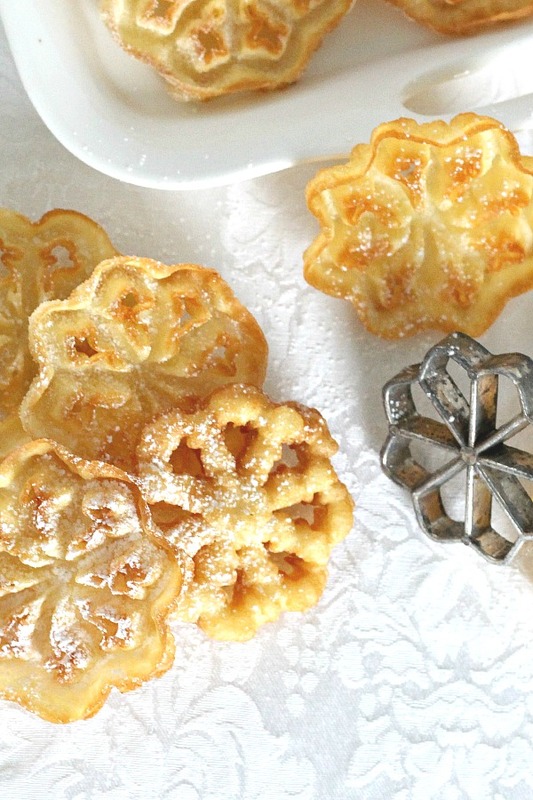 Such a simple cookie yet so delicious and impressive. Nann…from Nann's table. Oh my goodness, I love them, they are the best and lightest little sweet things ever! I lost my iron, but look for one soon! Thanks for sharing that recipe!